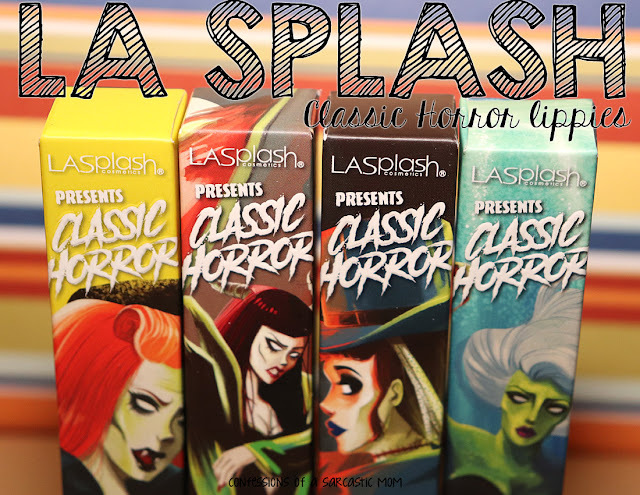 Have you ever had a polish that you think was made specifically for you? Like the maker got inside your head or laid across your fingernails and created a masterpiece so wonderfully coordinated with you? Me, too! 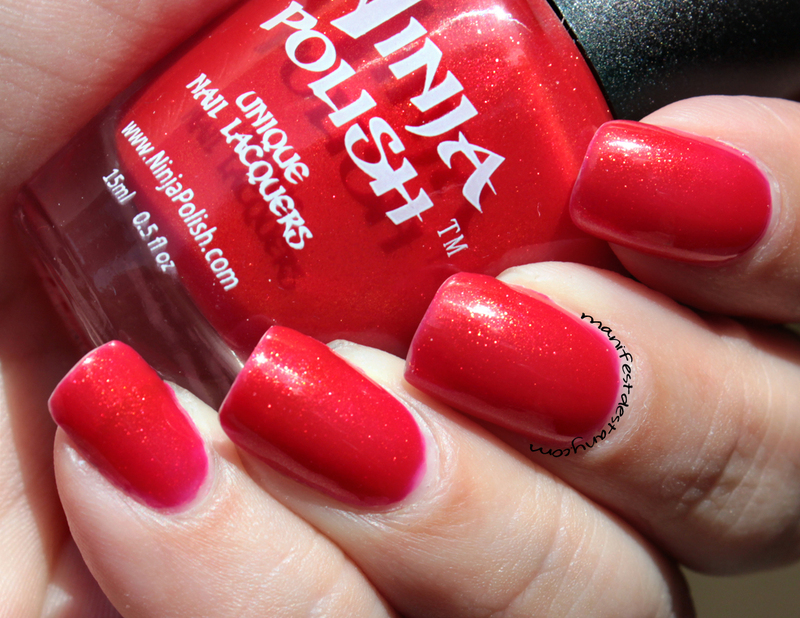 Ninja Polish Ambrosia - Nectar of the Gods, indeed. 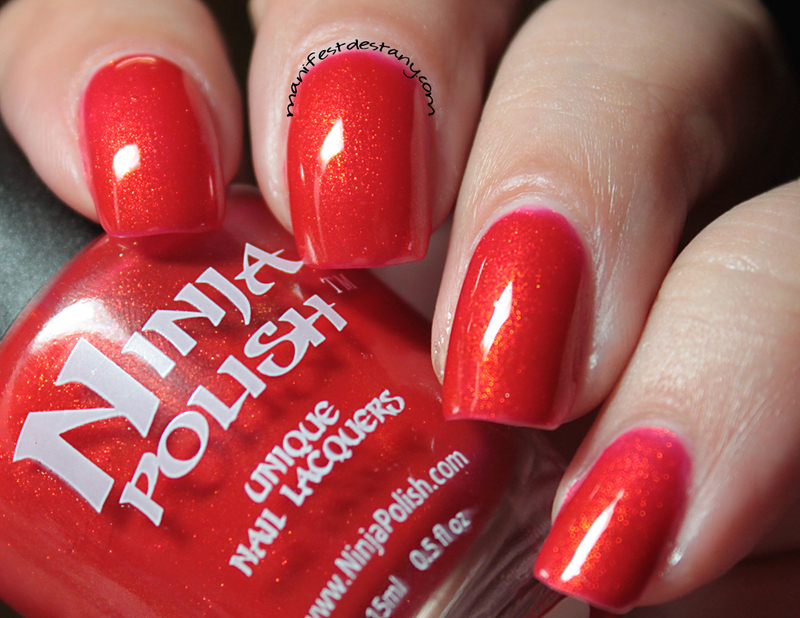 I knew when I saw this for sale on Ninja Polish that I would have to have it. It SAYS the base is hot pink, but I see orange-y goodness. Fiery orange with a smattering of color-shifting shimmers. Gold? Pink? I see both types of shimmer. Isn't it just gorgeous? Definitely in my top 10 of the year. Totally in the top 5. Really gunning for that #1 spot. Now both the photos above were taken inside, in crappy weather, with my Ott Lite. We haven't had a lot of sun lately when I've been free to go outside to take photos, and I wore this mani for three days before changing it hehe below are two photos in the sun. I think the shimmer stands out WAY more with the Ott Lite shining down than with the sun! This polish is available on the Ninja Polish website for $11.